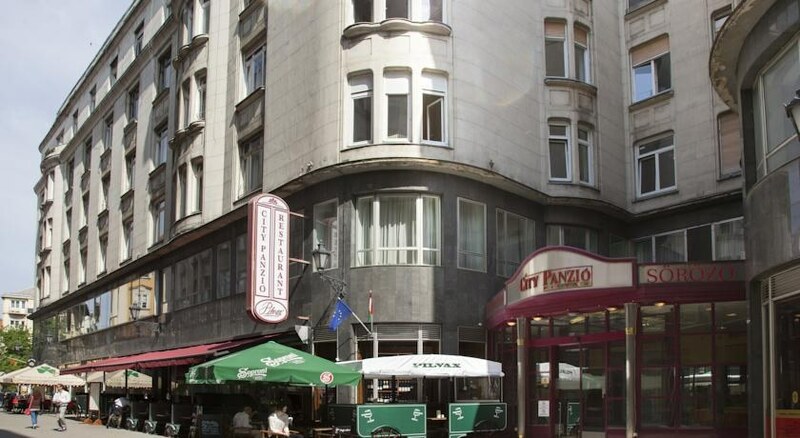 City Pilvax PILVAX KOZ 1-3, BUDAPEST, , . 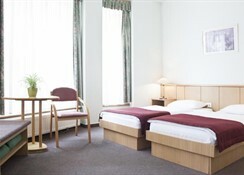 The Pilvax City offers 32 spacious rooms in peaceful surroundings. 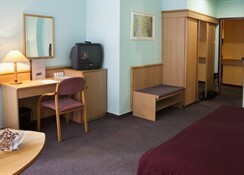 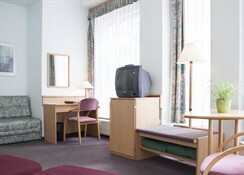 The hotel also organises excursions for guests.